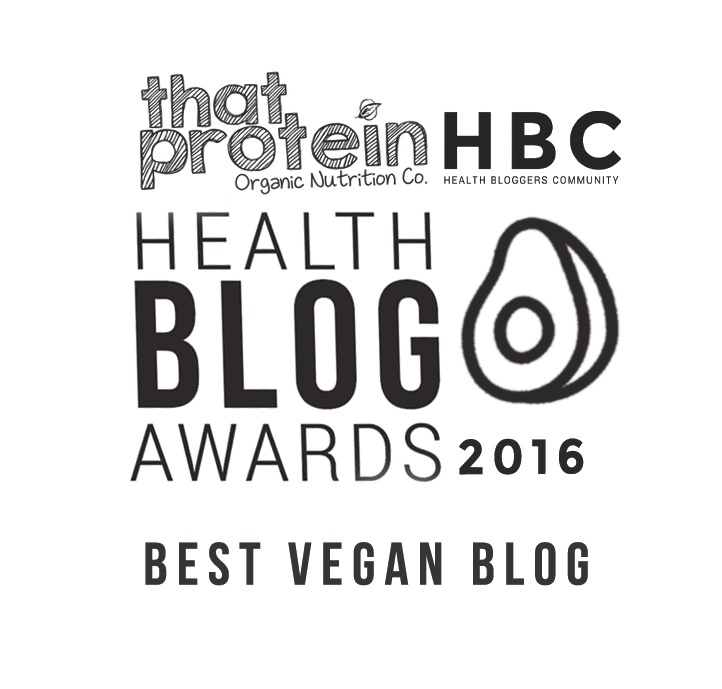 Ready made veggie products that are both delicious and don't contain lots of artificial or processed ingredients can be hard to find in your everyday supermarket, but sometimes we need something quick and easy we can just throw in the oven after a long, busy day. 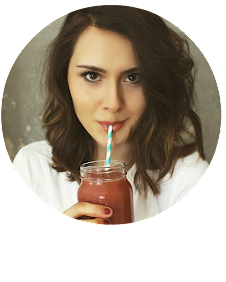 I'm always on the lookout for new brands to try and today I'm sharing with you one of my favourites. Goodlife Foods produce frozen, veggie based products that really do make vegetables the star of the show! Their products only contain natural ingredients with no preservatives or artificial ingredients to be found....plus they really do taste scrumptious. Having healthy food options in your freezer you can literally just whack in the oven and it be ready within 20 minutes is always a good idea - it means there's always a quick dinner waiting for you after a long day that's going to satisfy your tummy and make you feel good, it makes preparing packed lunches super easy and it reduces the risk of ordering in takeaway or throwing a pizza in the oven (which is perfectly fine occasionally but maybe not something we want to be aiming for regularly!). I have to admit I find it difficult to find gluten free, vegan, natural frozen food products such as burgers, sausages and falafels in mainstream supermarkets but that's where Goodlife comes to the rescue! I've been a fan of Goodlife Foods for a while now so I thought I'd share with you two of my favourite products from their range that are both gluten free and vegan. First up is the Picador Parsnip & Sweet Carrot Burgers with crunchy cashews which are probably my favourite. These burgers have the most amazing texture thanks to the crunchy cashews and such a moreish taste thanks to the sweet peppers and carrot, as well as herbs, garlic, onion, salt and pepper to really add to the flavour. The burgers cook in the oven within 20 minutes (so quick!) and can be enjoyed for either lunch or dinner with quinoa, homemade chips, brown rice, lots of veggies, in a burger bun or simply a colourful salad. 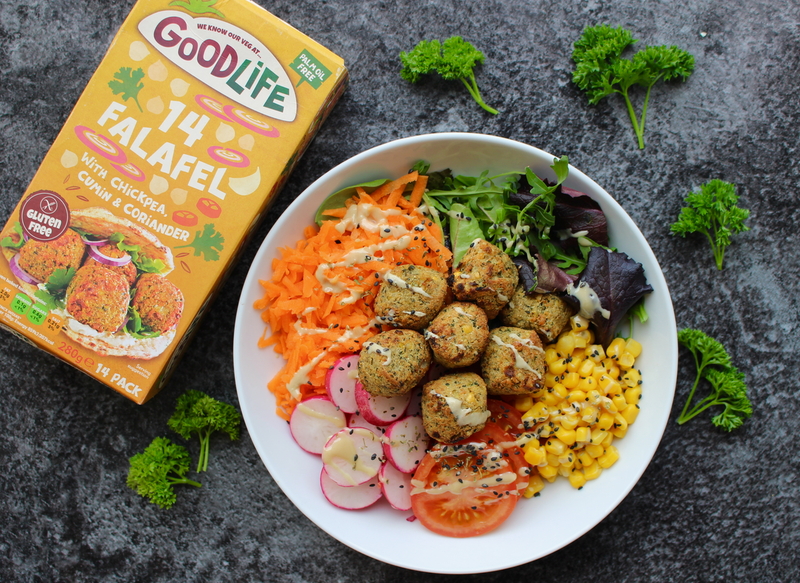 The latest product from Goodlife that I've tried are the falafels with chickpea, cumin & coriander and I'm obsessed! I often find shop-bought falafels can be really dry and/or bland but these falafels have the best texture and are loaded with flavour from the cumin, coriander powder, garlic, chilli and parsley. I found cooking the falafels under the grill achieves the best results and only takes 10 minutes - perfect to cook for meal-prep or packed lunch. My favourite way to eat these falafels is simply with a big colourful salad and a dollop of hummus but they're also incredible in a tortilla wrap or pitta bread. 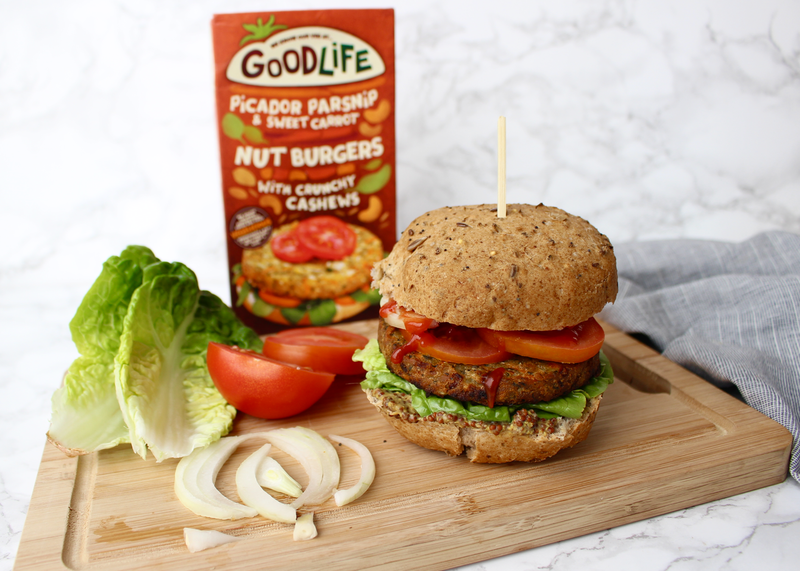 Goodlife also have a variety of other products if you're not following a vegan and/or gluten free diet which include vegetarian tomato & mozzarella sausages, spicy veg bean burgers, mushroom & spinach kiev's, cauliflower & mature cheddar sausages and more! The best thing is, Goodlife can be found on Ocado and in Waitrose and Iceland stores around the country! What are you waiting for? Get on it!